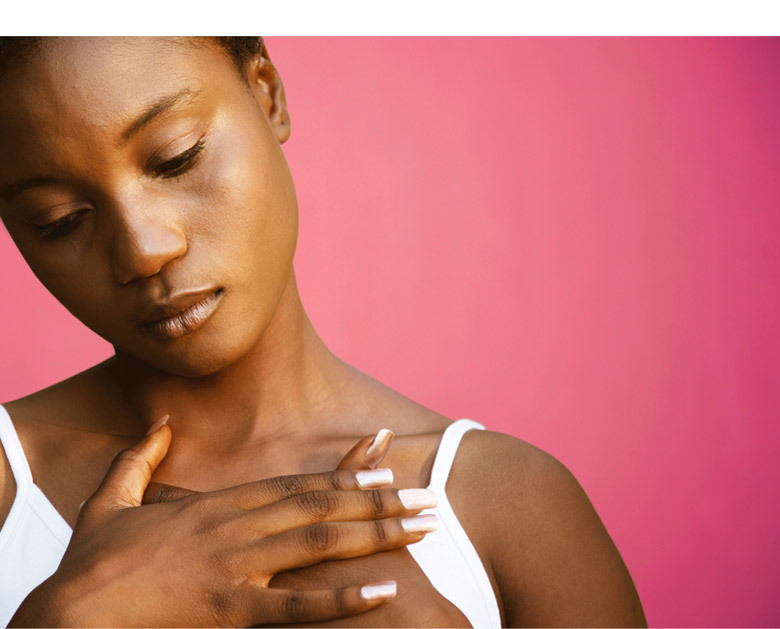 Our sister company, GA Comms, produced a video to promote breast cancer awareness among the Afro-Caribbean population of North-East London, who statistically are at a higher risk of developing the disease. The video, commissioned by the NHS, also required a design for its sleeve and label which CuCo were delighted to produce. CuCo created a concept using the key wording for the campaign together with the colours most readily identified with breast cancer. 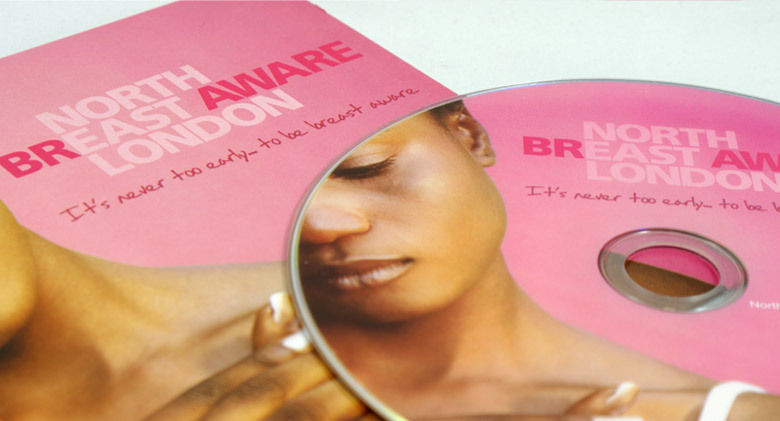 The end result was a hard-hitting design which worked well with the powerful DVD and messaging.